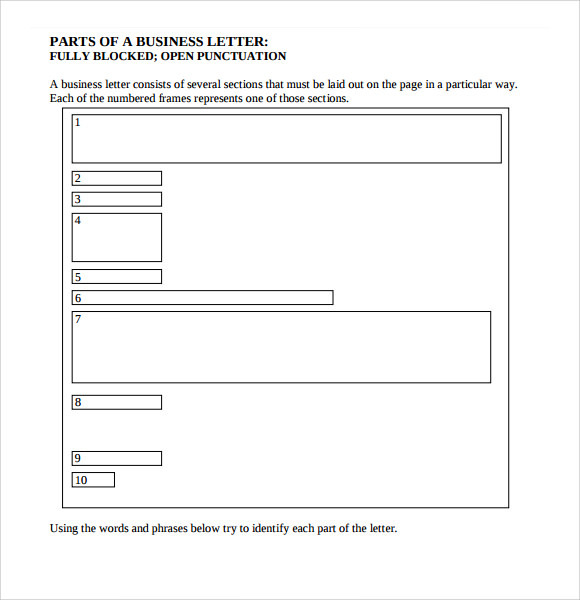 Formatting a business letter is very important. 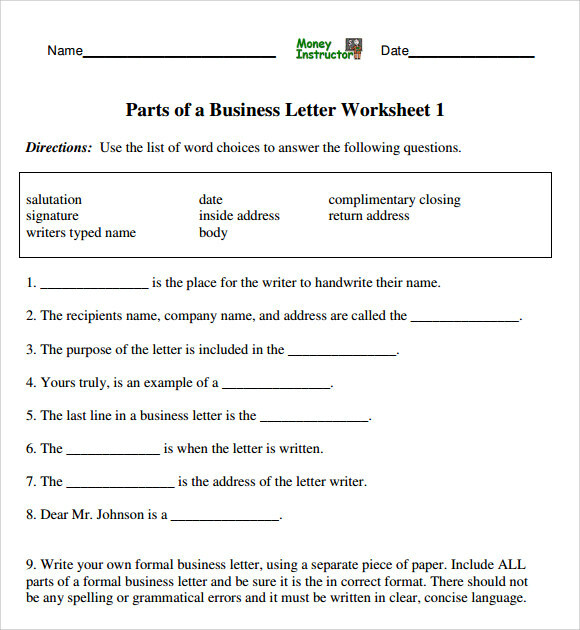 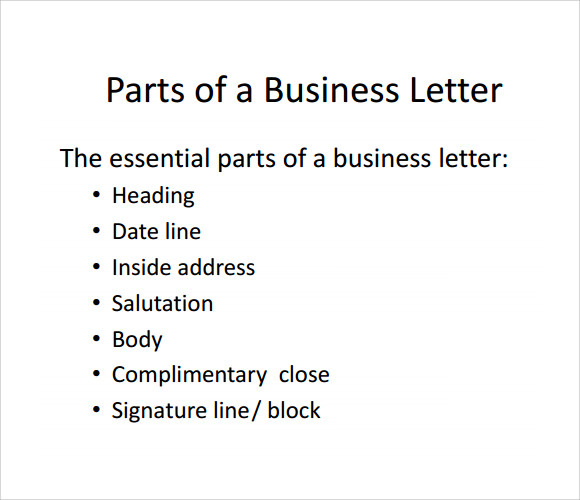 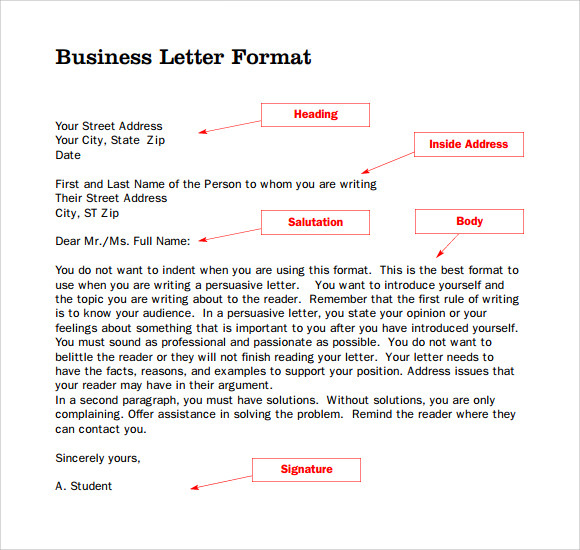 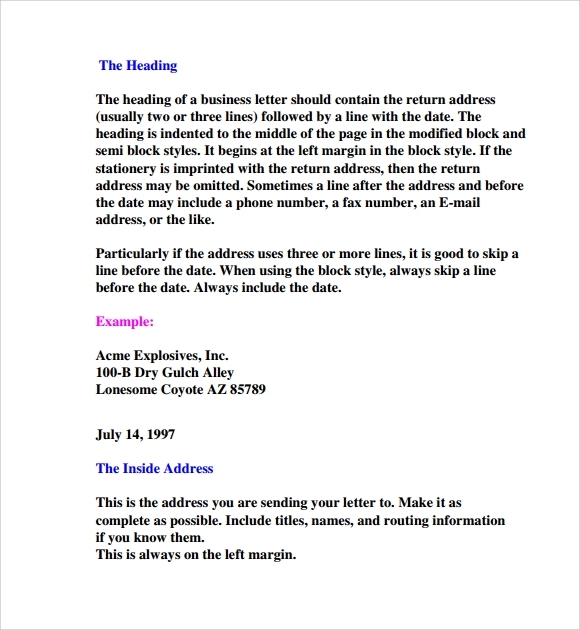 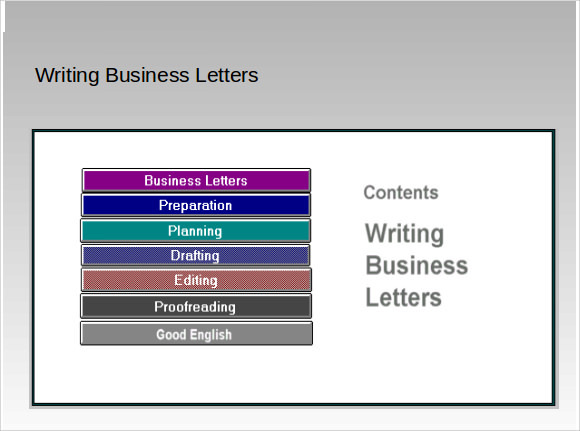 Parts of a Business Letter Sample includes sender’s complete address, date, recipient’s short address, proper salutation according to the nature of acquaintance, properly paragraphed body, sender’s full signature with name in blocks, point wise enclosure details and typist’s initial if needed. 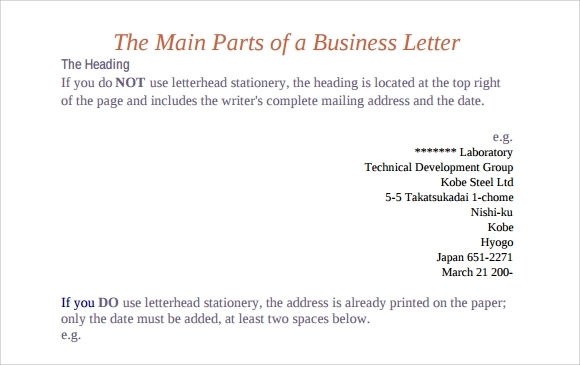 All these parts are inevitable and should be sequenced as per prevailing customary Business Letter Format.Depending upon the level of acquaintance with the recipient sender’s first name, Personal title with last name or the whole name can be used as salutation. 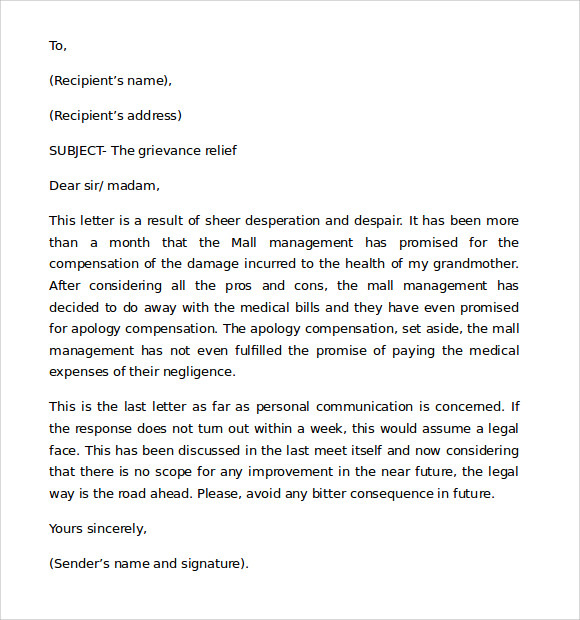 At least three paragraphs make a suitable body. 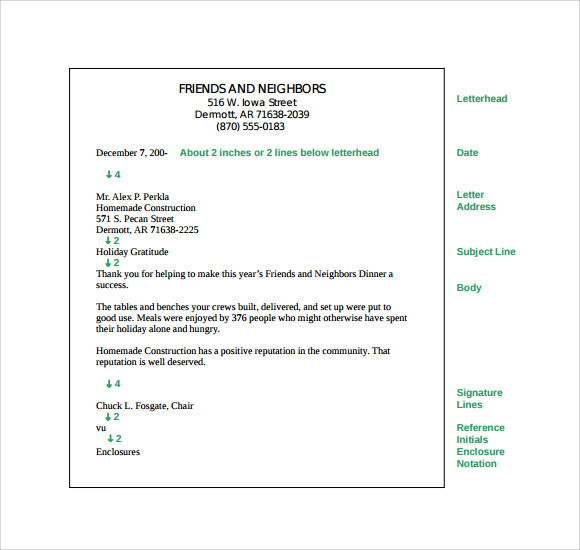 The first one is a friendly introduction, the second paragraph makes all important points and the third paragraph forms a formal conclusion.